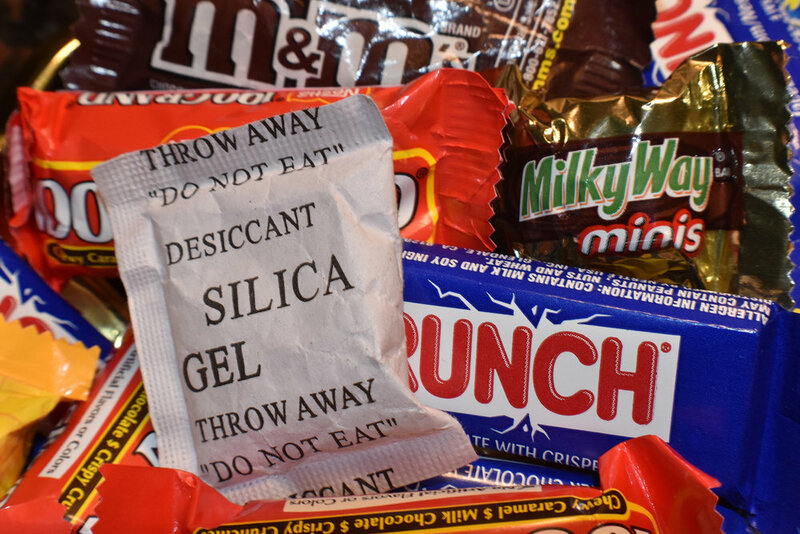 When you have a food allergy, most candy bars are silica gel packets. "DO NOT EAT. THROW AWAY." Let's see how creative you can get. "Yep, that sums it up" is my headline. If you were the editor, what headline would you give this picture? Pic 'n Play: No milk? I'll take 10 boxes!